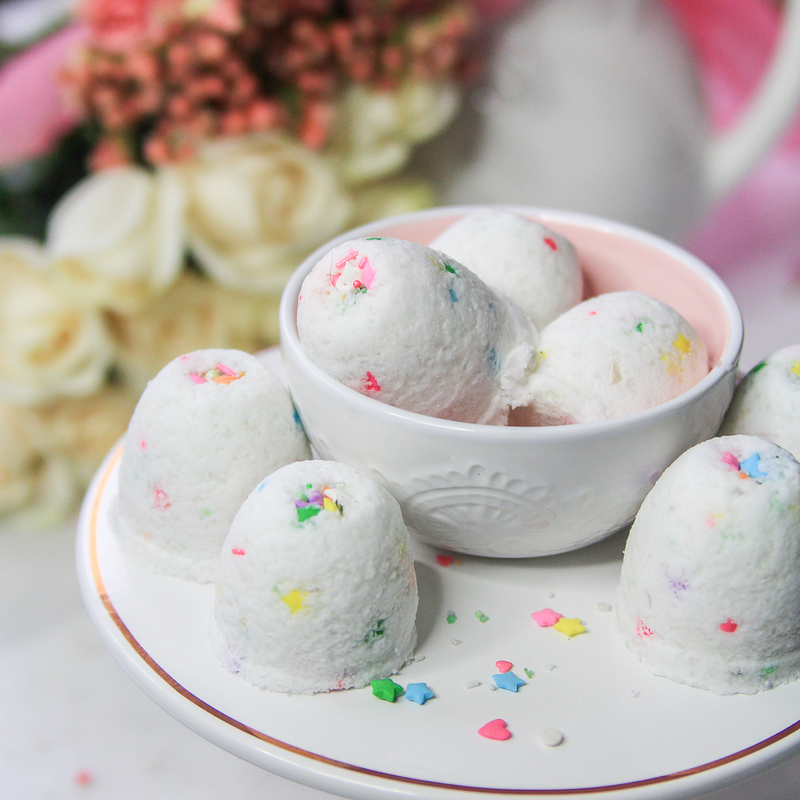 DIY Bath Bombs with SPRINKLES! Perfect Handmade Valentine Gift! Hey friends! Today I’m joining 27 of my blog friends for a big Heartfelt and Handmade Valentine’s Gift blog hop. Please stick around to the end of the post to see all of their gorgeous Valentine gift ideas– you will NOT be disappointed! Little Miss Caroline has been absolutely obsessed with anything that makes her bath pretty lately. 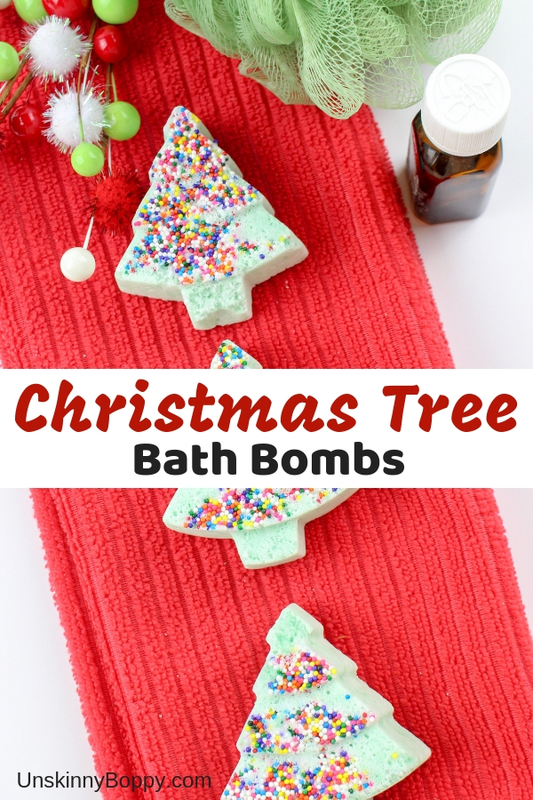 Bath bombs, colored tablets, bubble bath– you name it, she LOVES it. 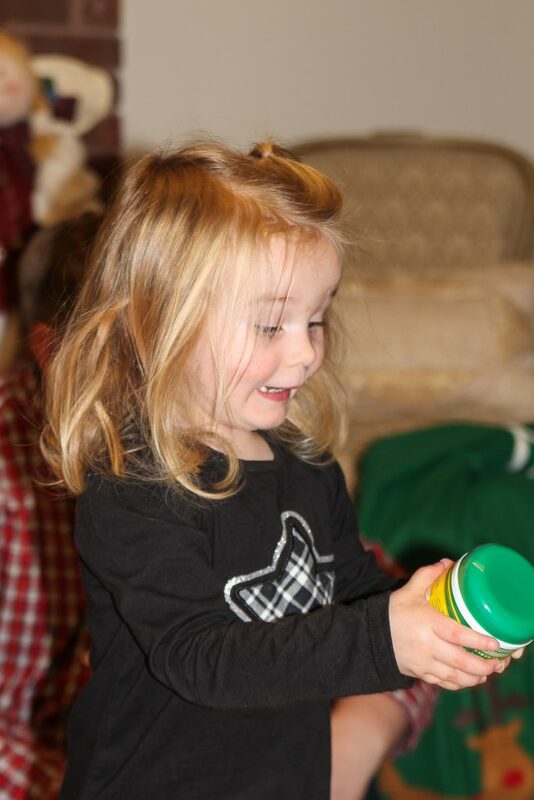 Here was her reaction to getting a bunch of Crayola colored bath tablets for Christmas. She was stoked! But, have you guys ever looked at the price tags on bath bombs? Even the cheap ones at TJMaxx are upwards of $4-5 per box. And the expensive Lush bath bombs cost waaaaay more than that. Multiply that by about 365 days and that’s way too much cash to be dropping on a few minutes of fizzy fun in the toddler’s tub each year. 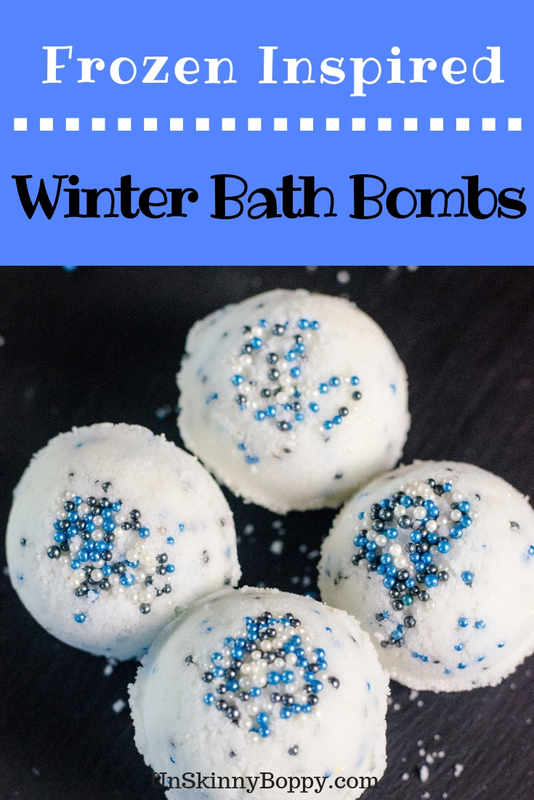 Instead, I decided to learn how to make my own bath bombs to save some money and ensure I know what fragrances and ingredients are in them. Y’all know I’m a Young Living girl, so I’ve got essential oils running out my ears around here. While I was making them I figured I might as well make some as Valentine’s gifts for her preschool classmates. 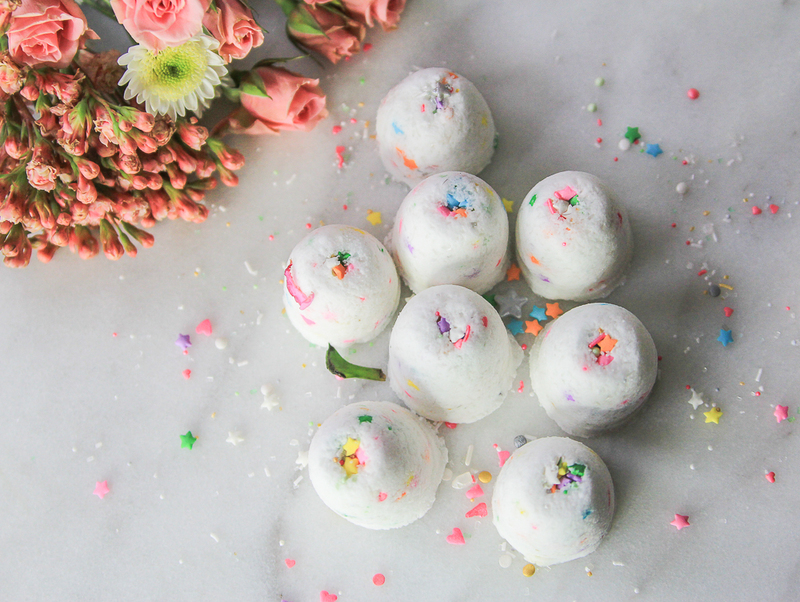 Because what kid doesn’t love a good bath bomb? Especially WITH SPRINKLES!? 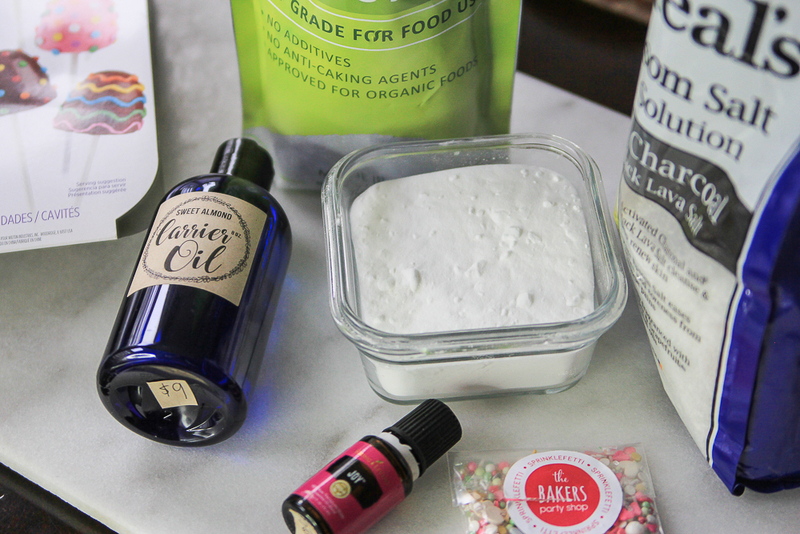 Here are the ingredients you’ll need to assemble to make DIY bath bombs. 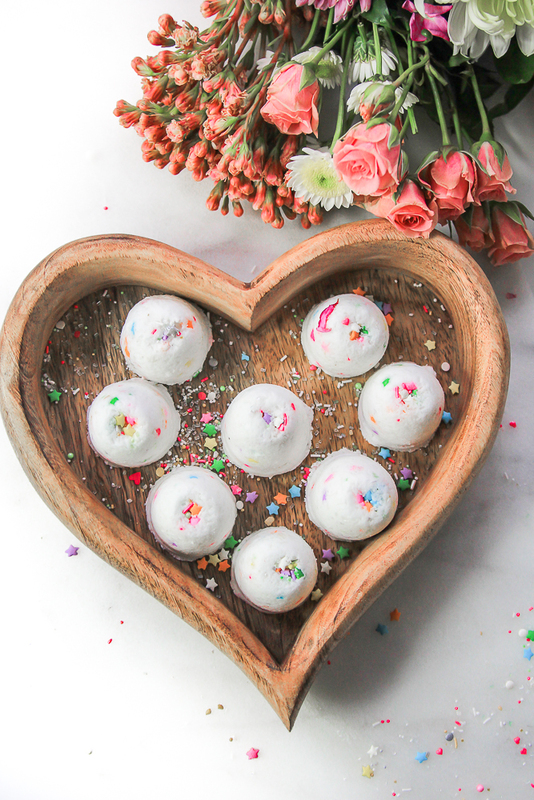 Make your own DIY Bath Bombs at home with this easy recipe! Kids will love the sprinkles, but you can let your imagination run wild with fun colors, fragrances and toys to put inside. Place the first four dry ingredients into a large bowl and whisk together. 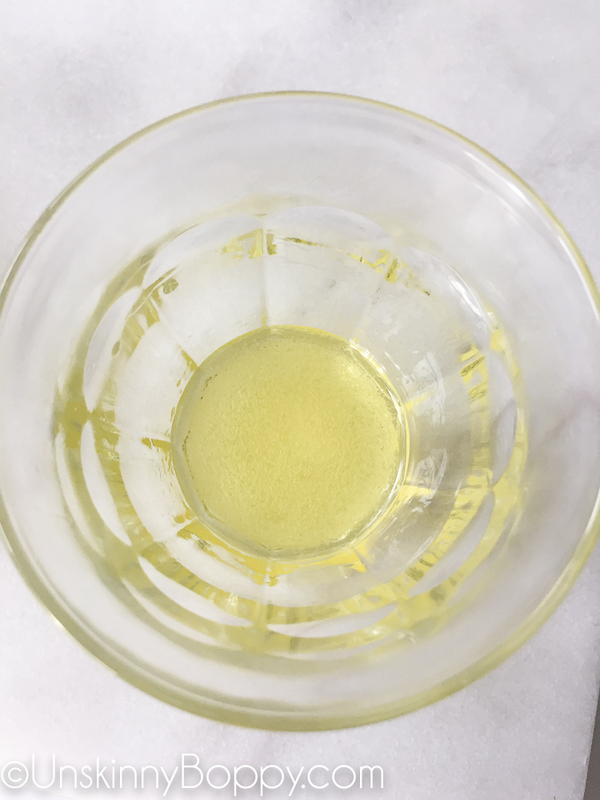 Mix the wet ingredients- water, oil, essential oil- in another bowl and mix completely. 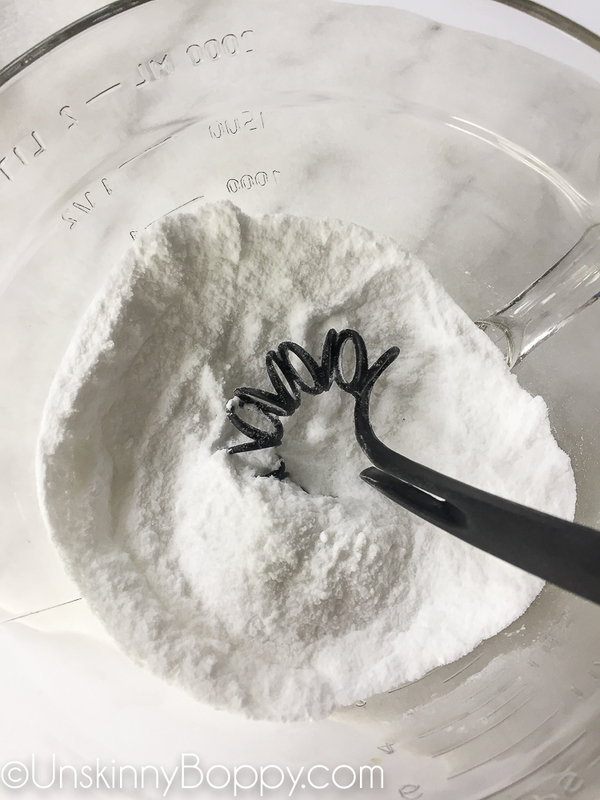 SLOWLY whisk the wet ingredients into the dry, mixing thoroughly until it will hold it's shape when pinched. Press the mixture firmly into a mold. Use your hands or the back of a spoon to firmly compact the mixture into the mold. 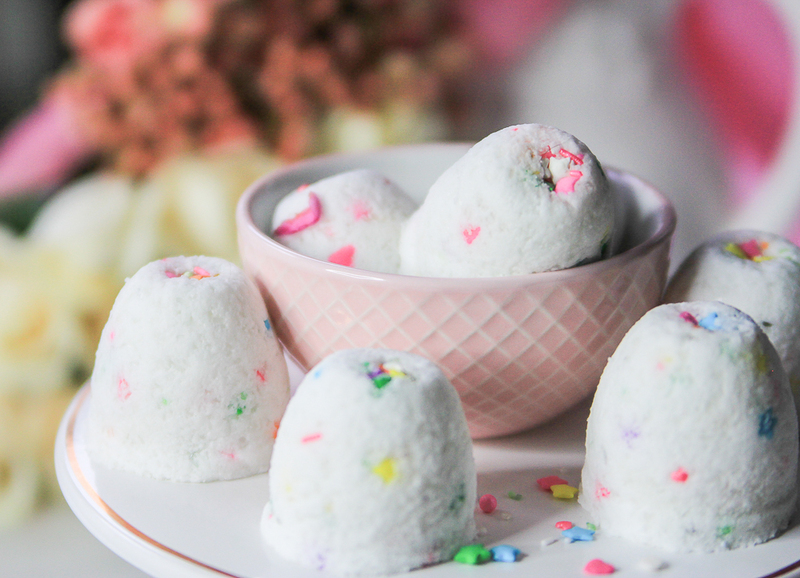 Flip upside down and gently tap on the back to remove bath bombs from the mold. Store in an airtight container or individually plastic wrap until you are ready to use in a bath. 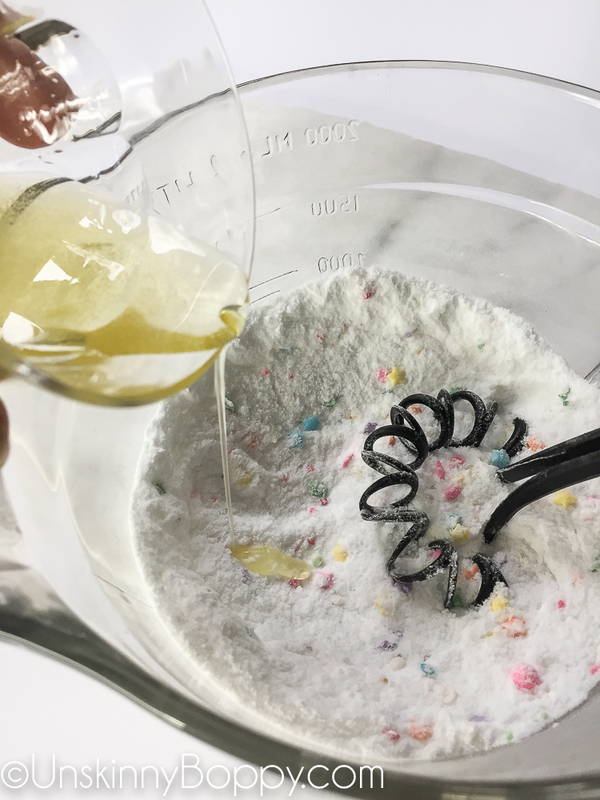 Whisk together all the dry ingredients in a big bowl. Add some sprinkles- it doesn’t matter which kind- use whatever you have on hand. 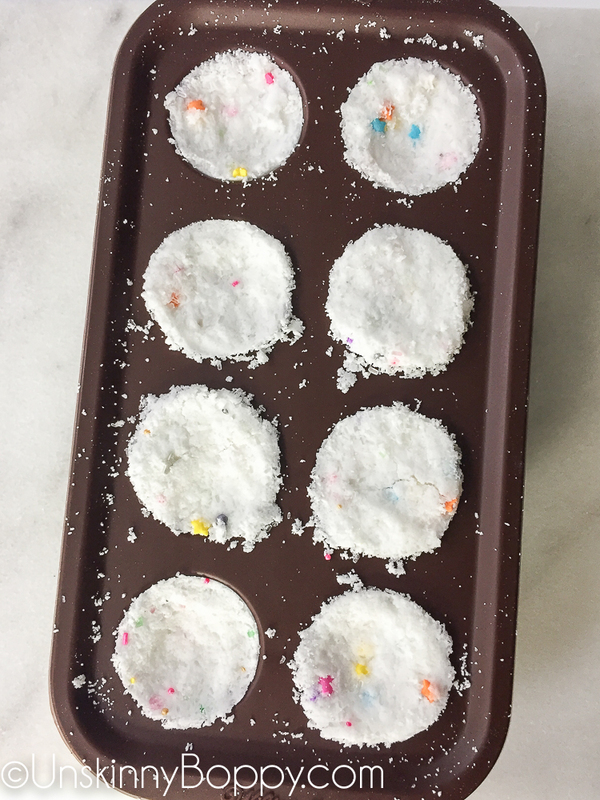 I used a package of Sprinklefetti from Bakers Party Shop that I got in a swag bag at a blog conference along with some Betty Crocker star sprinkles. And slowly pour the liquid into the dry ingredients, whisking to incorporate. Keep whisking until all the liquid is mixed in. 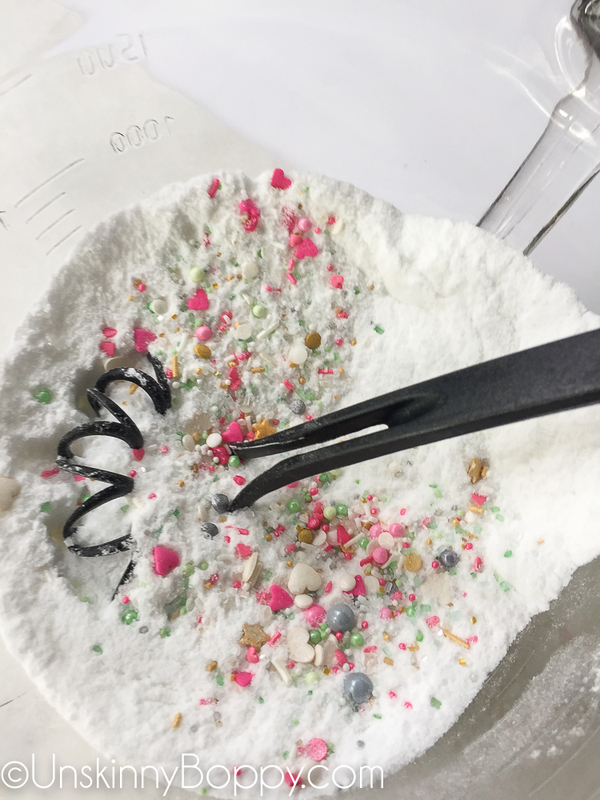 The mixture should hold it’s shape when you squeeze it into a ball. If it doesn’t hold it’s shape, add more carrier oil a teaspoon at a time until it holds. 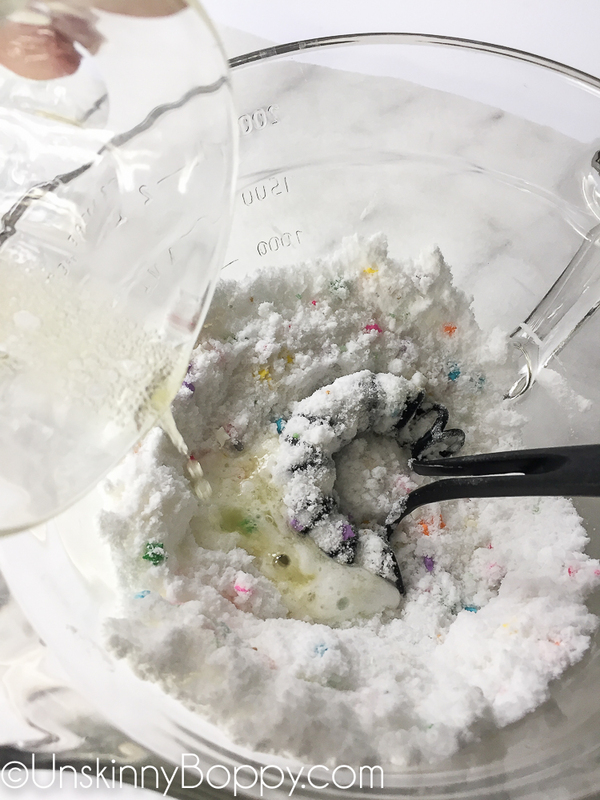 Add a few sprinkles into your mold so they will show up on the outside of the bath bomb. Press all the mixture completely and firmly into the mold. You can use something like a honey dripper or a spoon to help you tamp it down. Make sure it’s fully compacted. Once they are filled, freeze for about 10 minutes. They should set up hard and be easy to remove from the mold. If they don’t want to come out of the molds, gently tap around the back of the mold with the back of a teaspoon. There you go! 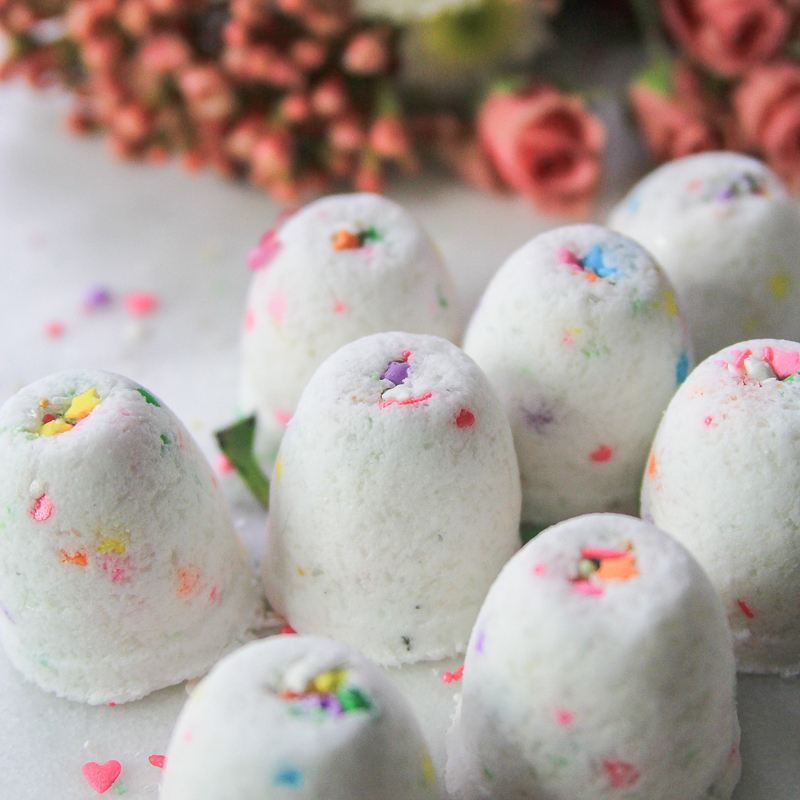 The perfect cake pop bath bomb with sprinkles, ready to package up and give to your favorite Valentine. 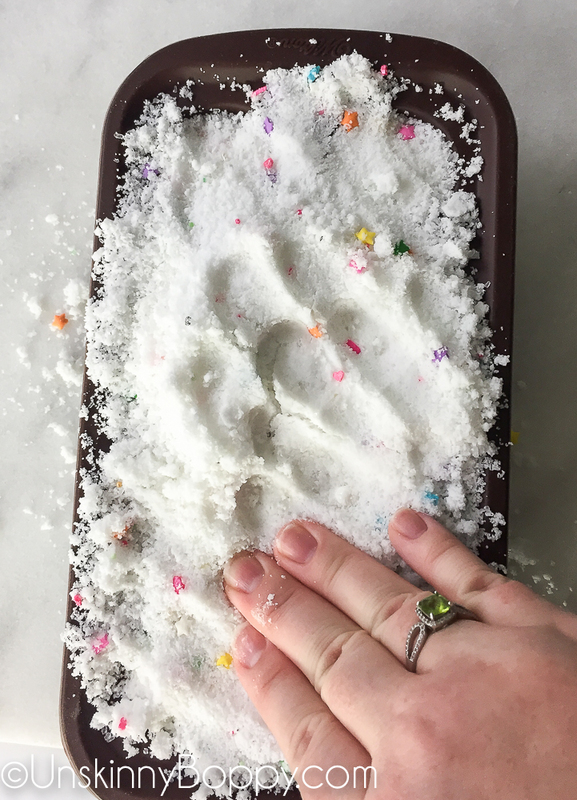 Warning for moms of toddlers– Little kids are 100% going to want to eat the sprinkles in the bath. You decide how comfortable you are with them chewing on them. All the ingredients I used were food grade, but if you’re not comfortable with that you might wanna skip the sprinkles until they are older. Also beware of small toys that could be a choking hazard. ALWAYS supervise your kids in the bath. Oh my! These are so pretty and what a beautiful little DIY Valentine gift idea!! These are adorable, not to mention so fun! I love that you added sprinkles. 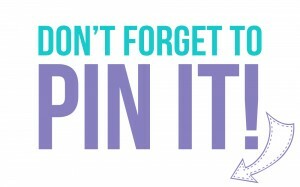 I’m pinning away over here! These are so cute, Beth! Your daughter sure has grown up, too! Seems like it was just yesterday when I saw her baby pic on Facebook. 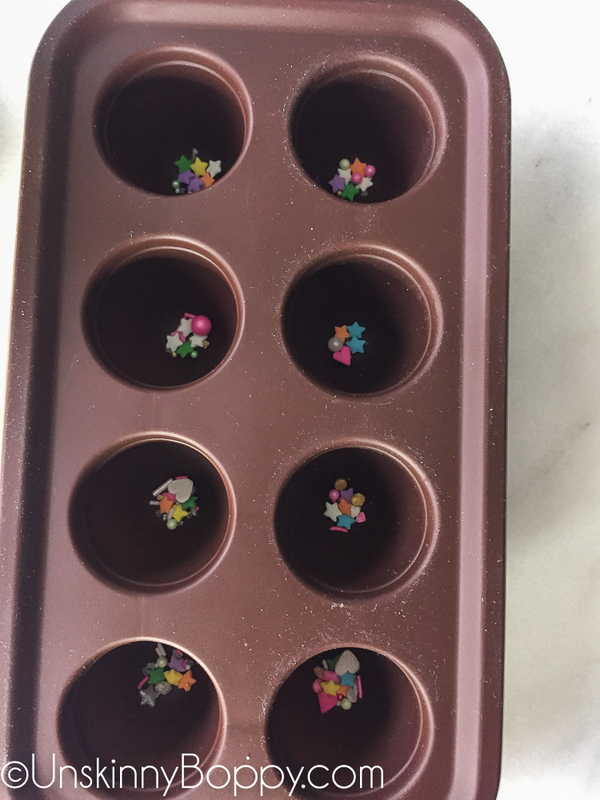 I had to laugh when I read the part about kids wanting to eat the sprinkles in the tub! 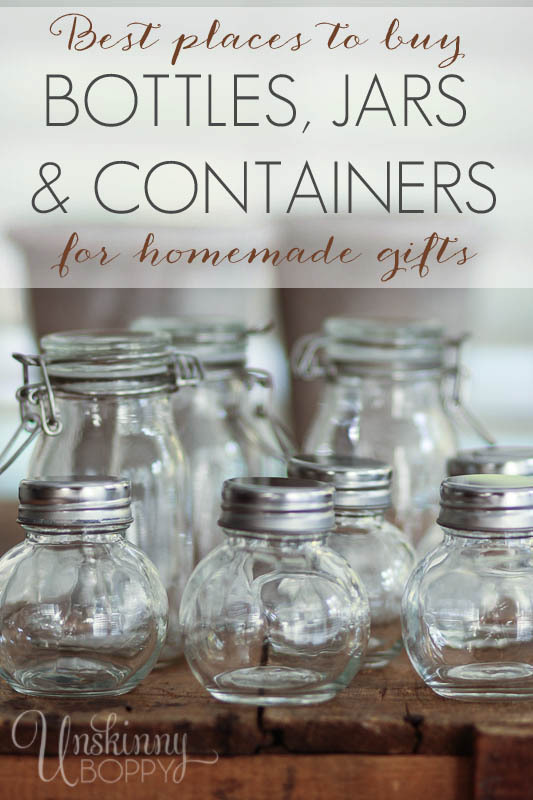 Thanks so much for joining Heartfelt and Handmade! oh my….every little girls best bathtime dream come true. how fun are these. I’ve always wanted to try making these, they look amazing! Thanks for sharing with all of us! I love this idea! I guess my daughter will keep all these pretty bath bomb for herself 🙂 Thank you for sharing the tutorial! Cute and easy craft. However, my mixture keeps “puffing” up over my molds, despite my pressing down frequently. Did I do something wrong?